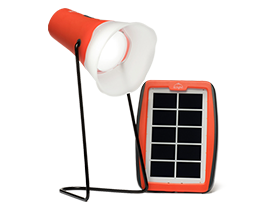 When d.light customers in Kenya need to register their products, or they have questions or concerns, they dial a toll-free number. 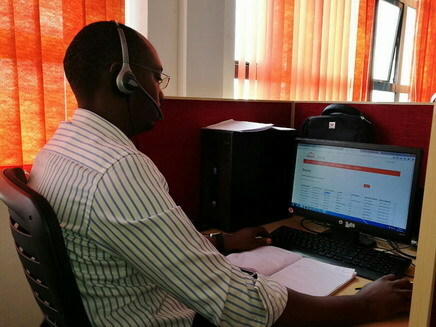 Their call is routed to a call center in Nairobi, where a team of customer-service professionals is on hand to respond. Between them, they speak English, Swahili, and eight local dialects. 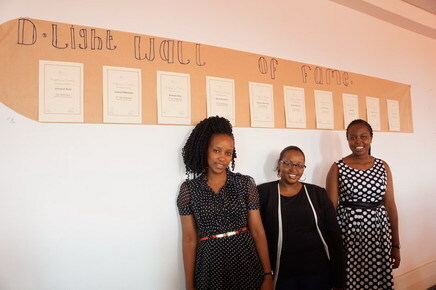 Almost exactly one year ago, d.light set up a call center to handle customer inquiries in Kenya. The operations began with a single employee, which quickly grew to a team of five. In an industry notorious for its high turnover rates and lack of professional opportunities, those five are still with d.light and have been promoted to team leaders and managers. 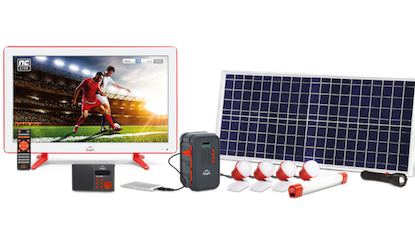 Today there are 86 call center employees dedicated to serving our customers, and the team continues to expand as the sales of D30 solar home systems grow. 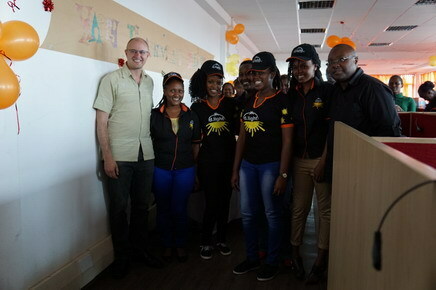 At a recent one-year anniversary celebration at the call center, CEO Ned Tozun and Africa Managing Director Jacob Okoth reiterated how vital the call center is to the operations of d.light. “Without the call center, there is no d.light here,” Okoth told them. Most of the call center employees have had the chance to go into the field, visiting d.light customers and dealers to better understand the sales process and any customer issues that might arise. 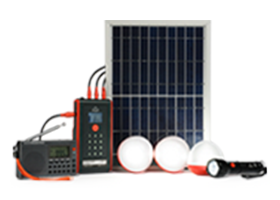 As a result, they are able to communicate with customers with more empathy and understanding. Tabitha, a team leader who was one of the first five call center employees, says she felt how her work was making a difference whenever she made courtesy calls to new d.light customers. She would often hear them rave about the many things in their lives that had changed for the better, from their health to their children’s study habits. Terry, another team leader, shared that she has learned the values of humility and teamwork through her work with d.light. The appreciation and collaboration she has experienced from the larger d.light team motivates her to build a stronger team culture among call center employees. The call center team’s dedication and hard work shows: in ongoing quality surveys, d.light customers consistently report far higher rates of satisfaction with our customer service than the industry average. One reason for the excellent performance of the call center is how d.light recruits new team members. Dorothy, who has worked for multiple call centers, explained that most corporations tend to require degrees and diplomas from their call center representatives. 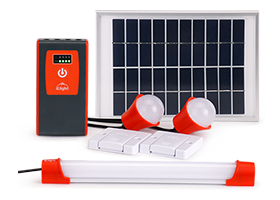 But d.light has prioritized hiring individuals who are motivated and can empathize with our off-grid customers, regardless of educational background. “When we interview people with degrees, sometimes they think talking to rural customers is below them,” Dorothy said. In contrast, people without degrees can more easily empathize with d.light customers and tend to be grateful for the professional opportunity. We are so grateful to our call center team for the phenomenal service they provide our customers. Congratulations on their one-year anniversary, and we look forward to many more years of excellent customer service!